Choose from a wide range of radios for training collars Canicom. For example, you can choose them according to their function or other parameters. Extra transmitter for electric collar Num Axes Canicom 200. 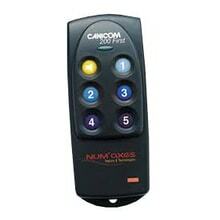 Extra transmitter for electric collar Num Axes Canicom 200 First. 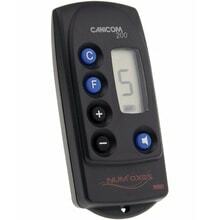 Transmitter for training collar Canicom 300 Expert. 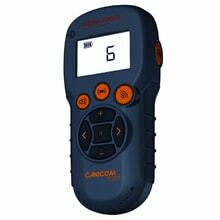 Extra transmitter for electric collar Num Axes Canicom 5.201. Extra transmitter for electric collar Num Axes Canicom 5.500. 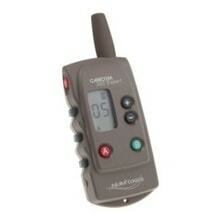 Replacement transmitter for training collar Canicom 800. Extra transmitter for electric collar Num Axes Canicom 5.800. Extra transmitter for electric collar Num Axes Canicom 5.1500. 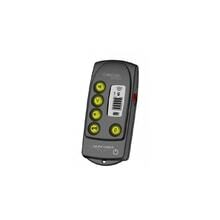 Replacement transmitter for training collar Canicom 1500.